The Cleveland Cavaliers have taken care of business—destroyed the Boston Celtics, 135-102—to set the stage for an NBA Finals trilogy with the Golden State Warriors. 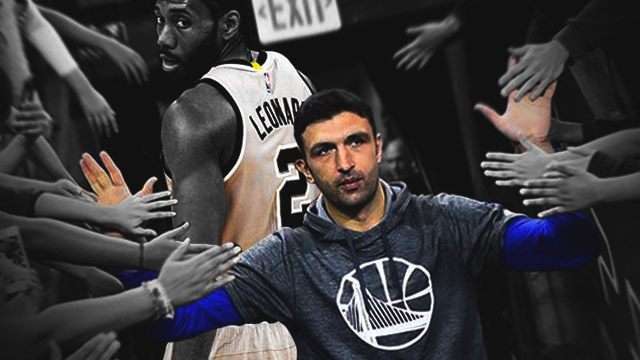 A handful of basketball aficionados wished for a different headliner this year, but in the end, the Cavs-Dubs rivalry proved too much for every other playoff team. After Golden State won the first meeting in 2015, only for Cleveland to even things up the following season in historic fashion, Part III is where legacies will be defined. The collective talent level isn't the only reason this series is hyped; the storylines involving personalities from each group are equally compelling. 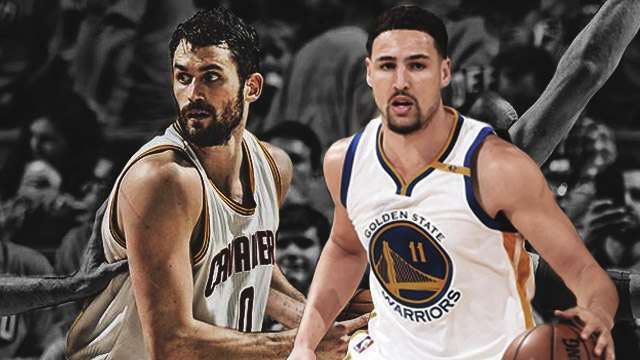 FHM zeroes in on some of them, which aren't your usual LeBron-Curry head-to-heads. Everybody is talking about 'Bron vs Steph and LBJ vs KD, but the real enemies of The King [and his gonads] are Dray and the habit that he just couldn't "kick." Green wouldn't want to make the same mistake (Game 5 suspension) so the leg-flailing has to stop. Both players hold the top two marks for most points scored in a single quarter (Klay with 37, 34 for Kevin), which speaks for their unreal ability to get hot. Will Love fill the air, or will Thompson make a splash? One is in the conversation for the greatest runner-up pick in NBA history, while the other is a fine representation of how most Top 2 draft selections have not panned out in the last decade. Williams getting a ring before Durant is the proverbial slap in the face. The debate over who has the best handles in the league will be reignited once Uncle Drew and the Baby-Face Assassin hit the court late next week. Irving got the better of Curry in their previous meeting, so expect the latter to come on strong this time around. A championship will be the ultimate vindication for one of these reclamation projects. Remember when Deron rivaled Chris Paul as the NBA's best point guard? JaVale's career, meanwhile, has been defined by bone-headed plays. Who better to start the fireworks than the teams' quotable tacticians? Golden State's interim head coach didn't take too kindly to the words of Cleveland's mentor about their offense. A double ejection after a shouting match between the two would be great.